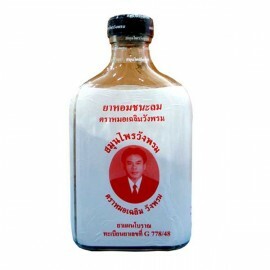 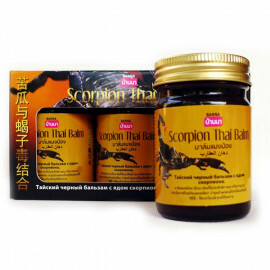 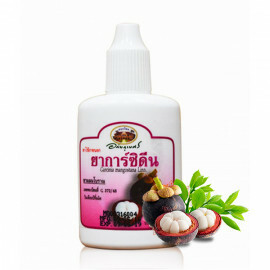 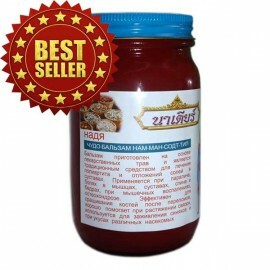 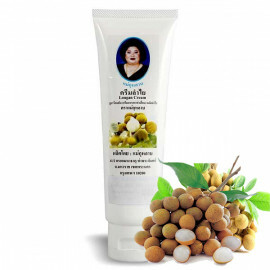 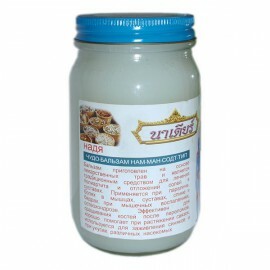 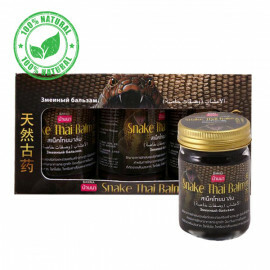 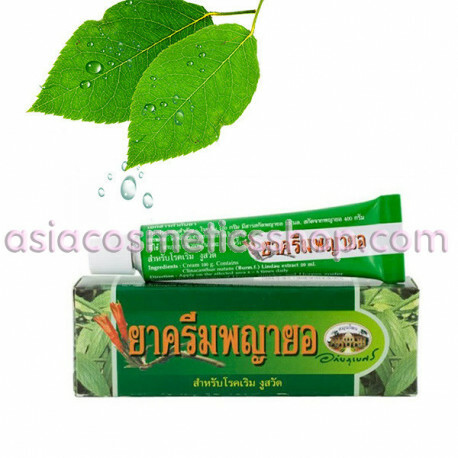 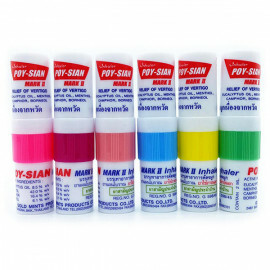 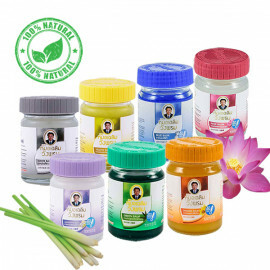 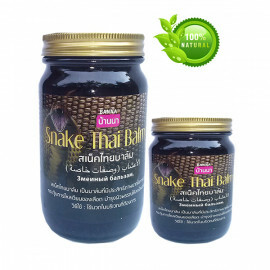 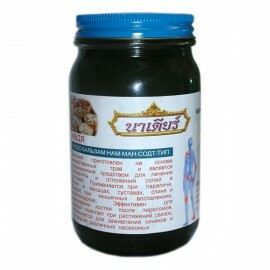 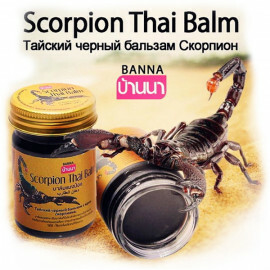 Thai antibacterial and anti-inflammatory ointment from herpes, allergic reactions on the skin, shingles, chicken pox, urticaria, burning of the skin, from allergies with insect bites. 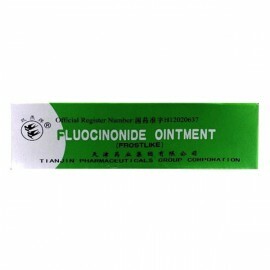 Also, ointment is effective for the treatment of boils, abscesses and other skin diseases. 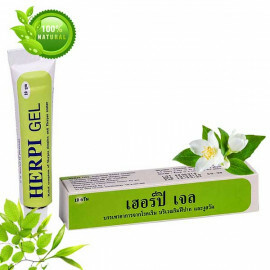 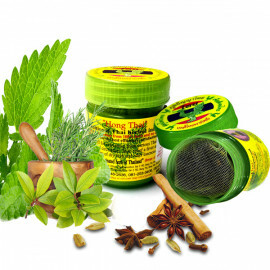 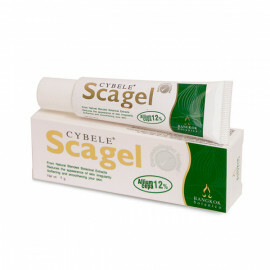 Cream effectively treat herpes and cope with various skin problems. 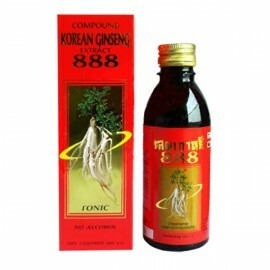 The drug contains the active pharmacological substances such as extract Clinacanthus nutans and Lindau. 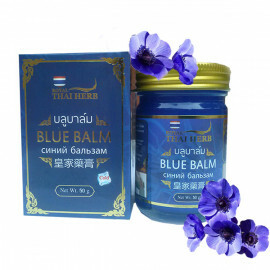 Struggling with inflammation and irritation of the skin, various allergic reactions, viruses and infections, including Herpes infection. 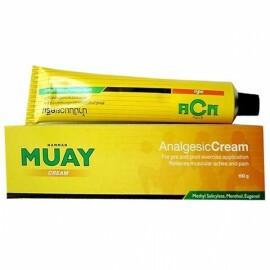 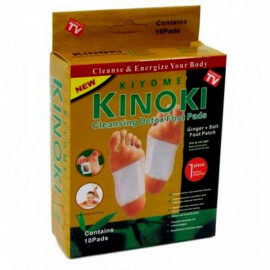 Application: 3-4 times per day applied to the damaged area.